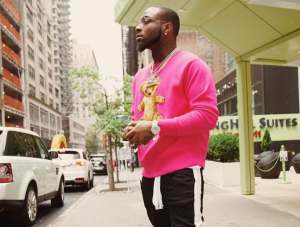 New fresh song from DMW’ Boss , check out – Ofili Gaga by Davido. Produced by DMW’s in-house producer FreshDVM. Exclusive from babatundeblog.com listen and share your thoughts.